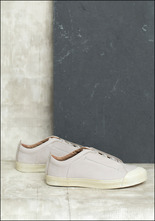 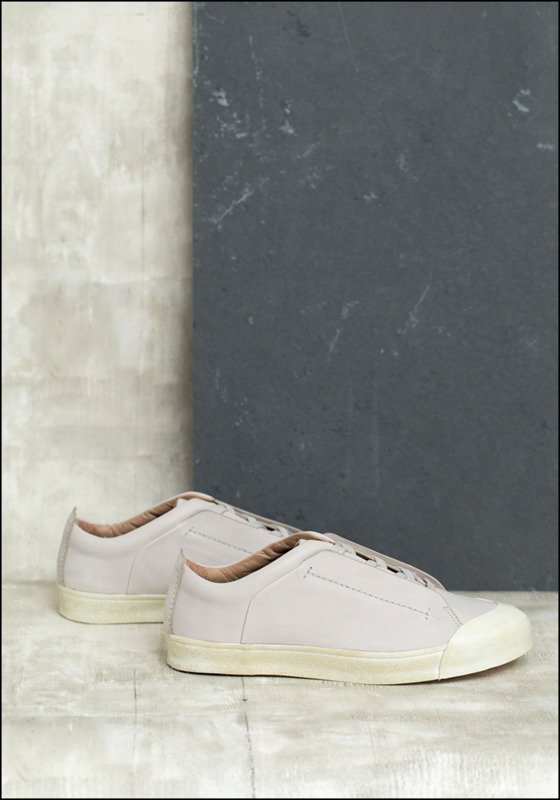 Utterly chic and comfy, and with a truly timeless vibe, these all-leather sneakers will be your warm weather go-to. They're great with cute summer dresses and loose pants! 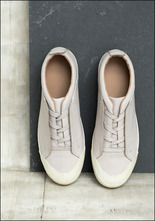 > Handcrafted in Los Angeles, CA.